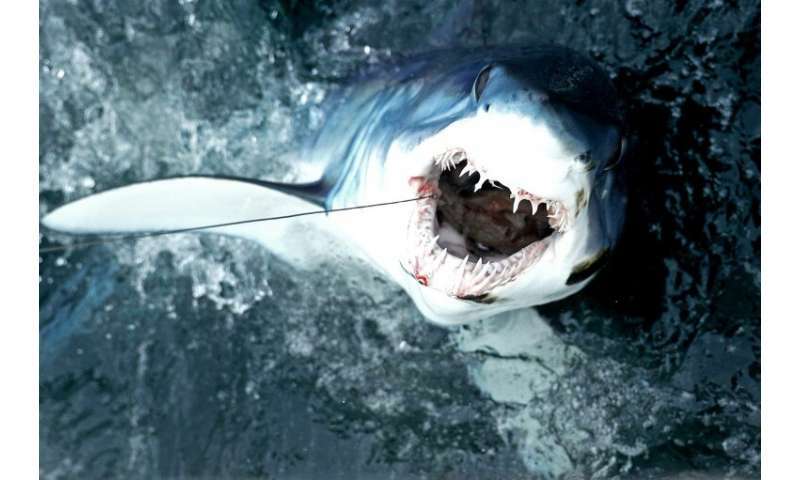 That category includes the shortfin mako, whose cruising speed of 40 km/h (25 mph)—punctuated by bursts of more than 70 km/h—makes it the fastest of all sharks. But that requires a benchmark, especially for pelagic—or open ocean—species, Dulvy explained. 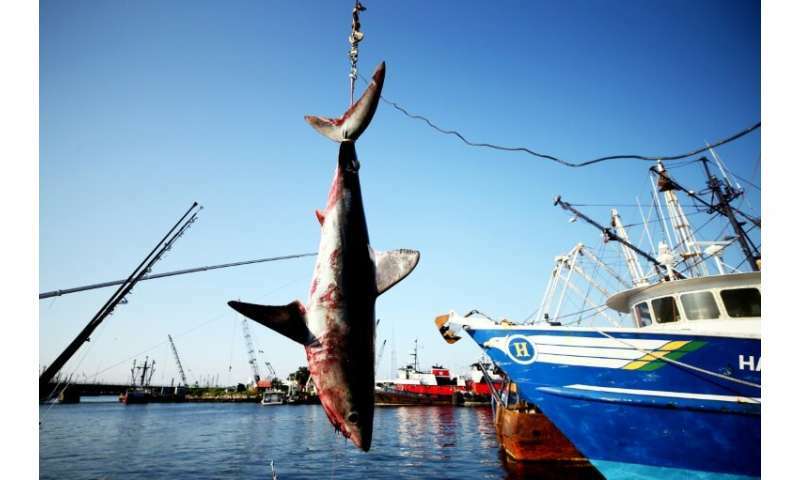 "In the Indian Ocean"—along coastlines in the Arabian Sea and the Bay of Bengal—"the tuna fishery is really a shark fishery with tuna by-catch," Dulvy said. The greeneye spurdog—newly classified as endangered—has a gestation period of nearly three years, the longest in the animal kingdom. 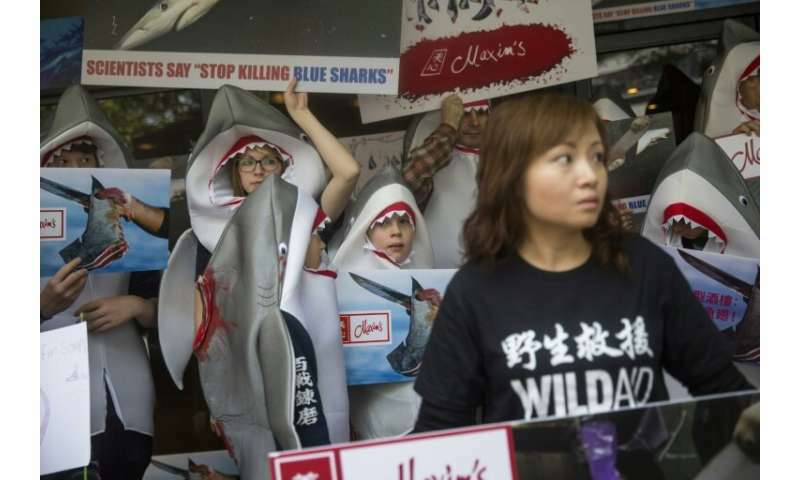 That's because the Asians believe the shark fin soup has majical properties. Except that you can't tell me with certainly how many members of any given shark species are alive at this time or at any other. Get the hip waders on it is getting deep. disgusting chicoms and other low-life asians decimating nature. Lemme guess ! They need a lot more money to 'study' all this ?